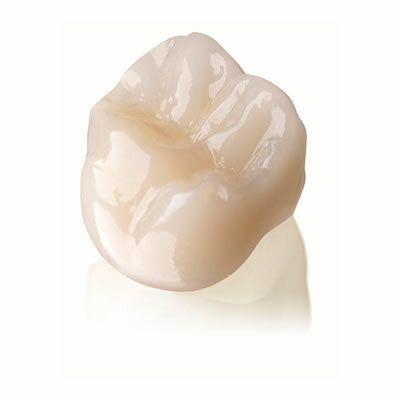 Sundance Dental Laboratory, an experienced authorized Lava Manufacturing Center, offers 3M ESPE Lava Ultimate Implant Crown Restorative, a resin nano ceramic restoration. This material offers higher flexural strength and fracture toughness'which results in longterm durability. Sundance has a state-of-the-art CAD/CAM department that can provide customers with a variety of advanced CAD/CAM restorative options.